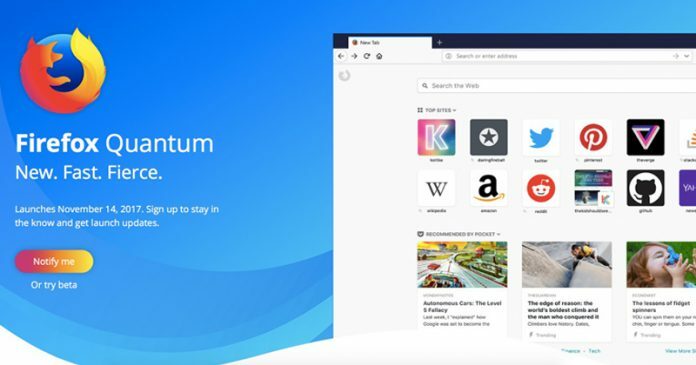 Mozilla is about to launch Firefox 57 or Firefox Quantum, the first-ever Quantum-fueled Firefox version on Windows, Linux and macOS machines. Firefox Quantum consumes almost 30% less RAM compare to its rival Google Chrome. There are many reasons why people choose to stick with Google Chrome browser instead of Mozilla Firefox. However, Firefox doesn’t seem to give up and since the last couple of years, Mozilla is really working hard to give Firefox the position it deserved. A few months ago, we have seen Mozilla announced the Project Quantum and in that project, Mozilla has changed the soul of their open-source browser. 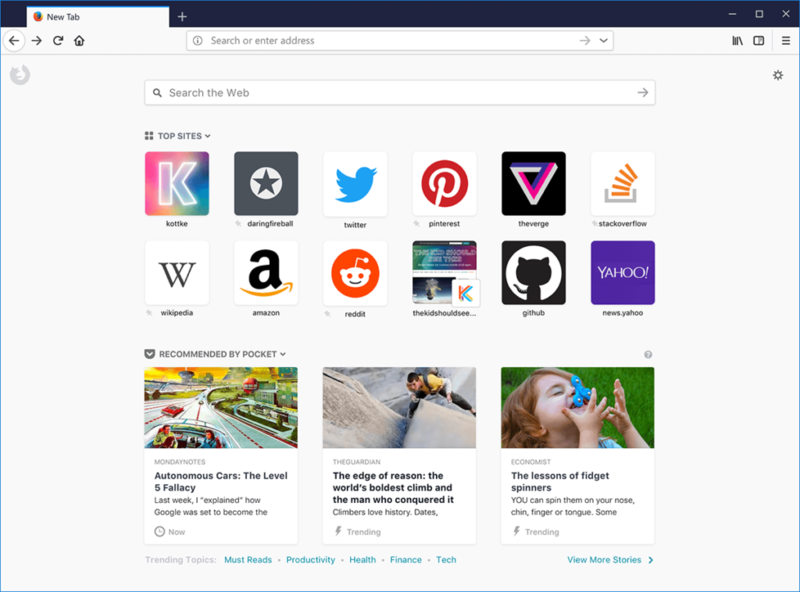 Well, Mozilla is about to launch Firefox 57, the first-ever Quantum-fueled Firefox version on Windows, Linux and macOS machines. Mozilla had implemented a new CSS engine which is written in Rust programming language in Firefox 57. Apart from all of these, Mozilla had also added parallel processing capabilities to leverage multi-core CPUs. According to Mozilla, Firefox Quantum consumes almost 30% less RAM compare to its rival Google Chrome. Mozilla had also added a new feature in Quantum which is known as Tracking Protection. Tracking Protection basically blocks data and resource hogging requests for online user tracking. According to Mozilla, Tracking Protection feature reduces the page load time by around 44%. Apart from all of these, with Firefox 57. You can enjoy the new feel of refreshed icons and it also includes an inbuilt tool to take web screenshots. The download link to Firefox 57 or Firefox Quantum will pop-up on this page. If you can’t wait to try the latest version, you can download the beta version.